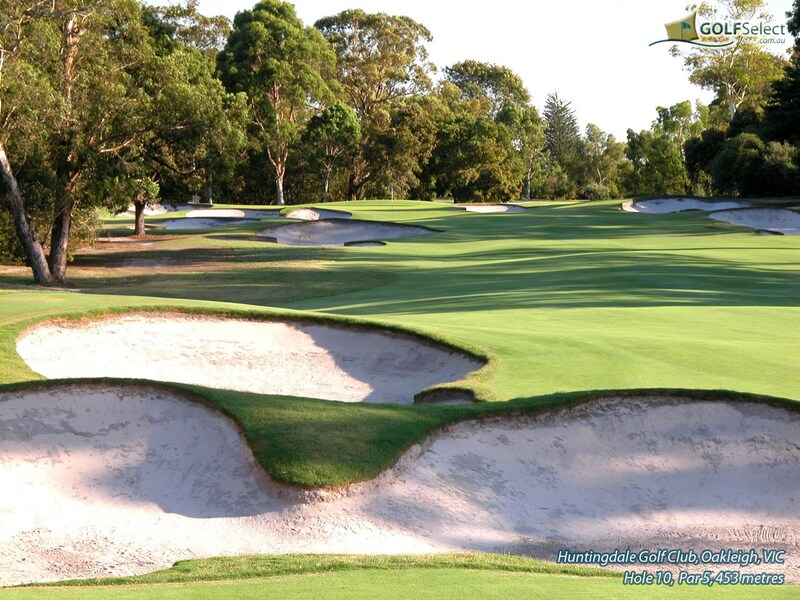 Lead Time: Summer: 12 months. Winter: 6 months. 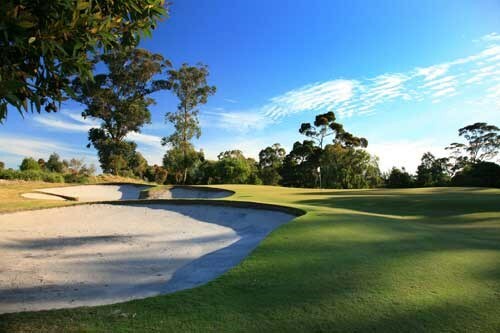 Deposit: $2,000 within 14 days of booking. 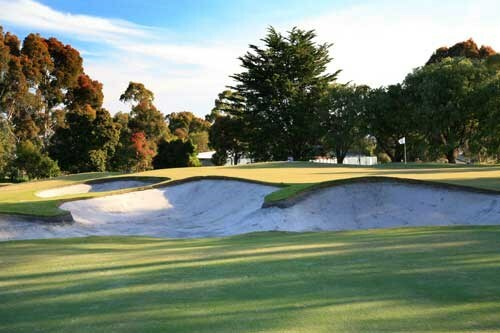 Why Have Your Corporate Golf Day at Huntingdale? 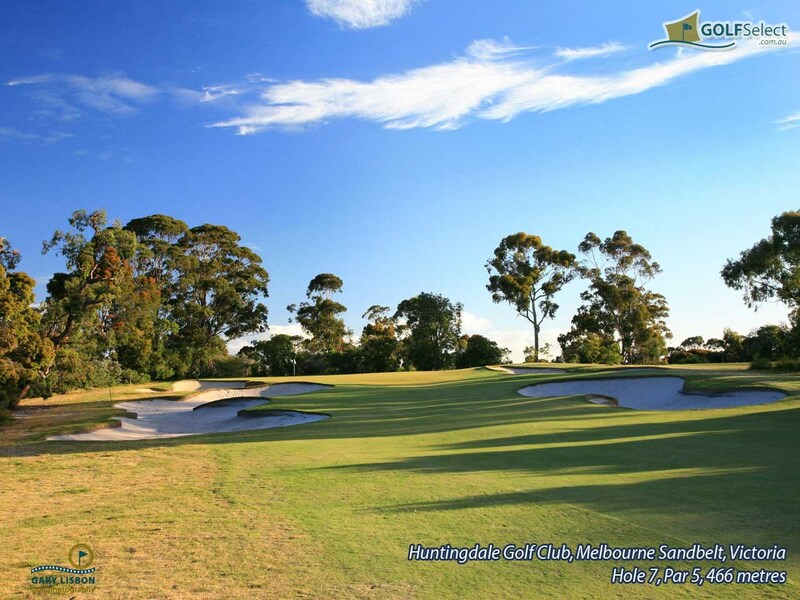 Huntingdale Golf Club is consistently rated as one of Australia’s best golf courses. 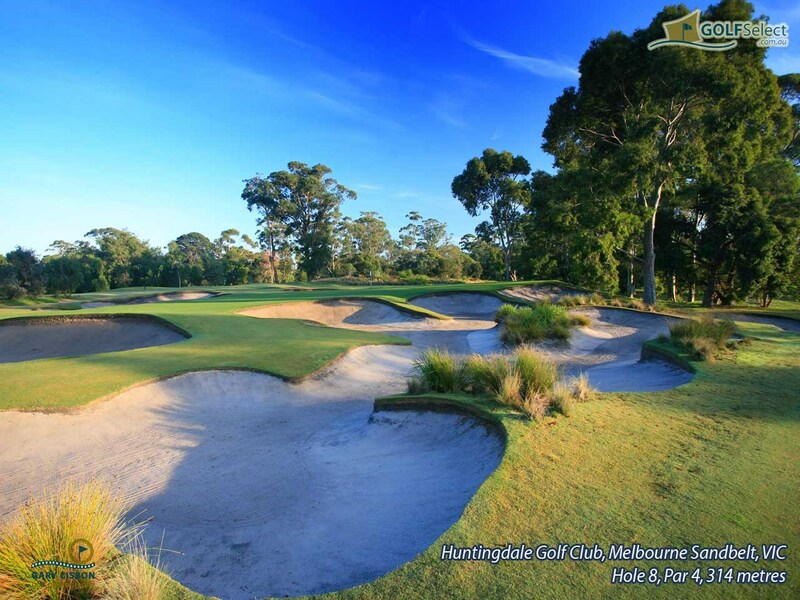 Having your golf day at Huntingdale will reflect very well on you as a company and is a great way of rewarding your clients/staff. 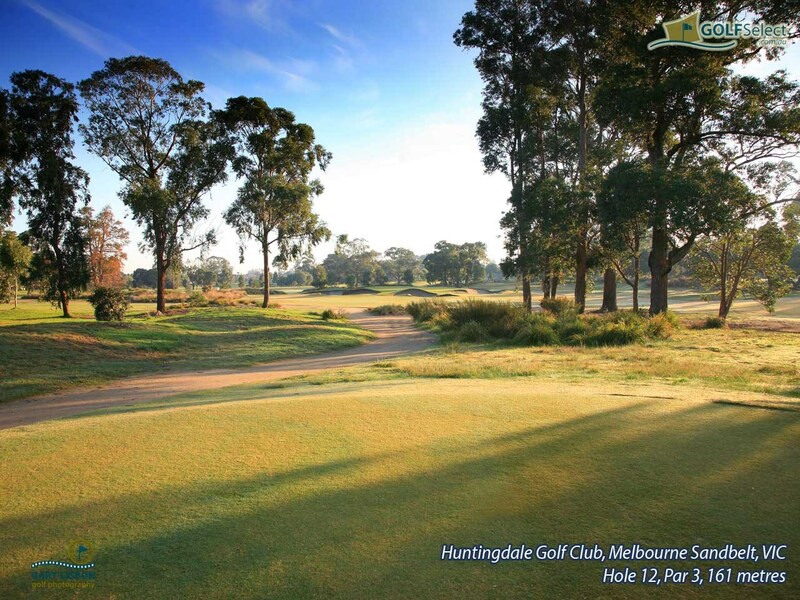 Huntingdale is ideal for corporate golf days as it is a very easy walking course (great for beginners/novices) and all 18 holes are within a 5 minute walk of the clubhouse – handy for the shot-gun starts! 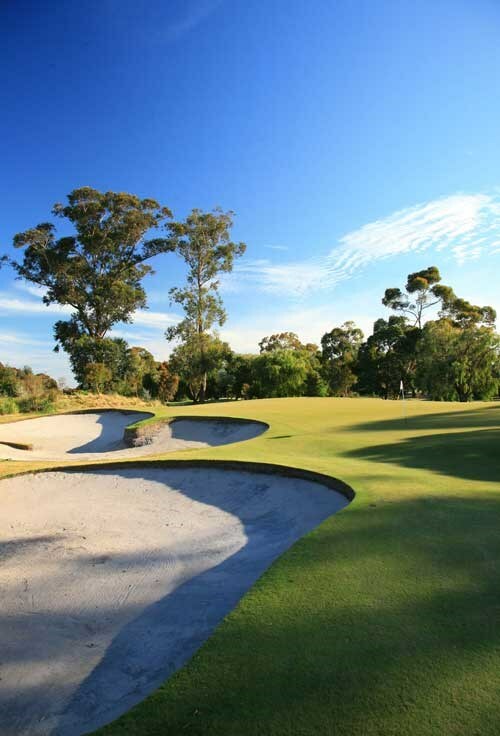 Huntingdale has a dedicated Corporate Golf Manager that will assist you with the planning and coordinating of every aspect of your golf day. 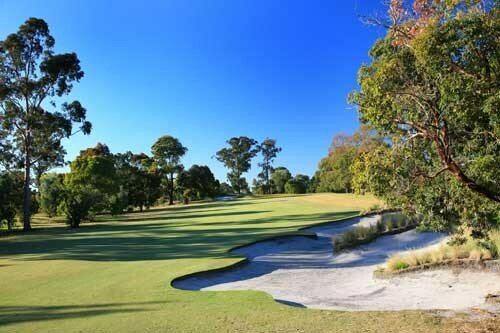 So if you are not sure where to even start with running a golf day – relax and leave it to us... our Corporate Golf Manager together with our Functions Manager, will help you every step of the way and ensure your clients will be leaving the course with great memories of a spectacular day! 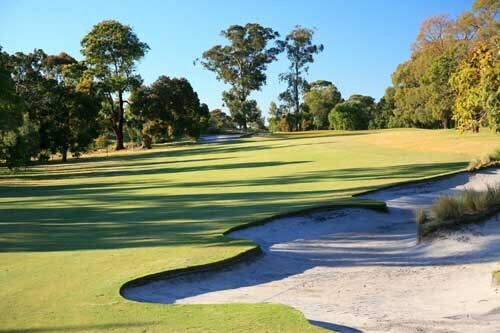 Huntingdale Golf Club offers superb facilities for your pre and post golf functions. 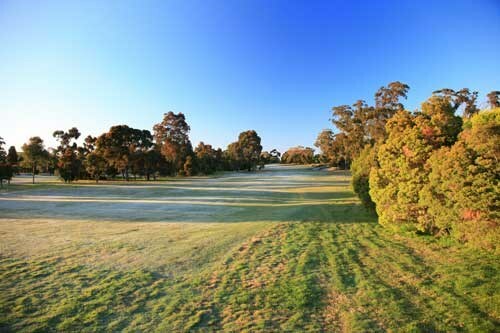 Each of our function rooms boast picturesque views of the course and surrounding gardens and are suitable to entertain groups up to 200 guests. 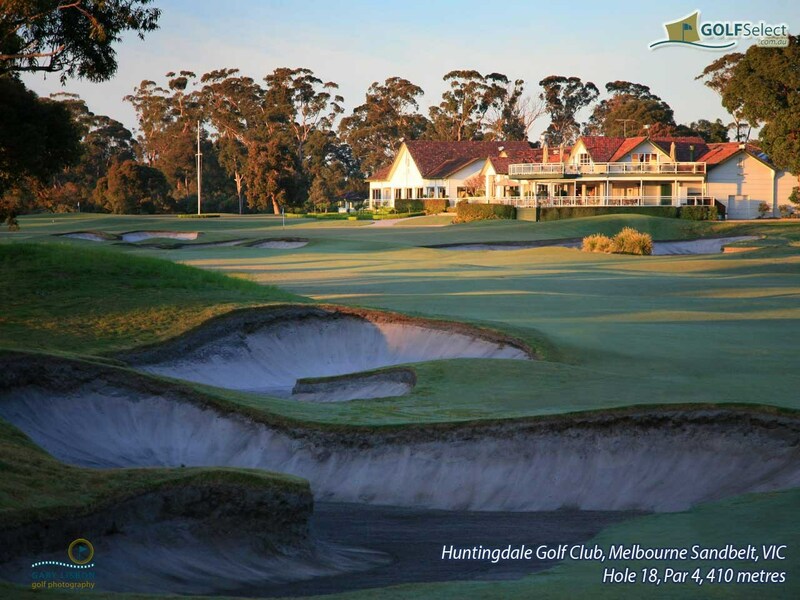 From a relaxed barbecue on the outdoor terrace overlooking the world famous 18th hole, to a formal buffet in the Members Dining Room...the options are endless at Huntingdale. 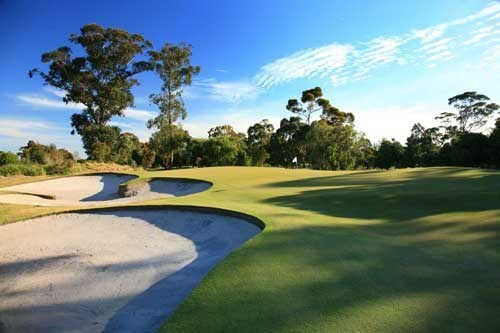 As a premium private Golf Club that has played host to the most famous names in world golf, including Jack Nicklaus, Arnold Palmer, Greg Norman, Geoff Ogilvy and Tiger Woods, a corporate golf day at Huntingdale offers an exclusive, unique experience that is simply not available to the public golfer. 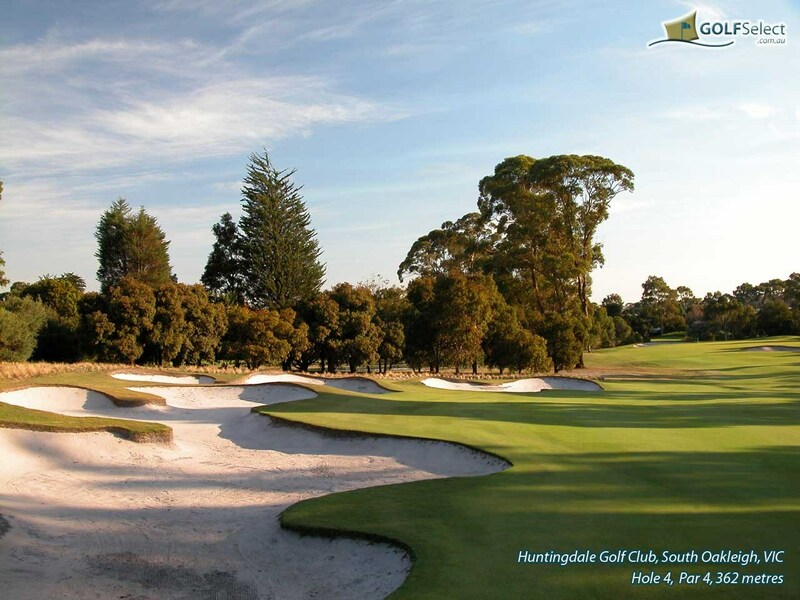 For this reason, we guarantee that a golf day at Huntingdale will prove to be a significant attraction to your invited guests. 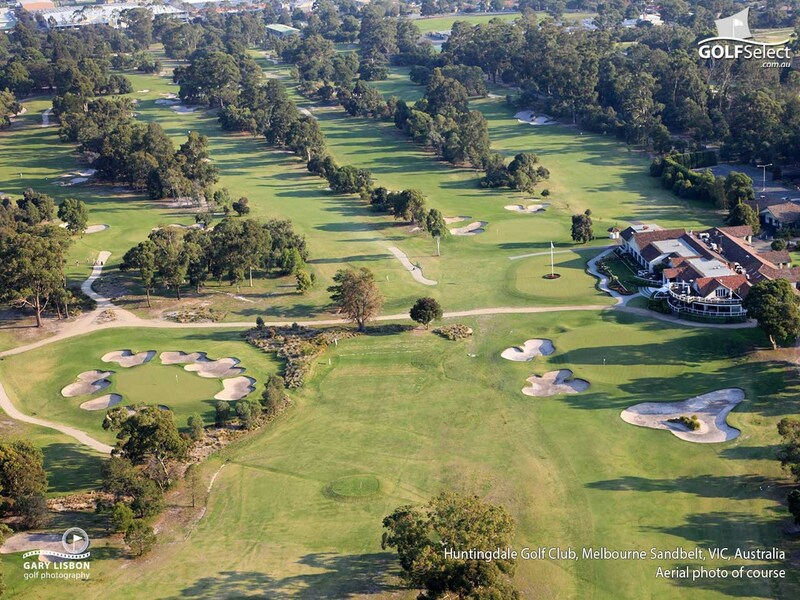 Huntingdale’s Executive Chef, George Skaliotis is one of the most renowned chef’s in Melbourne. George is a Gold Medal Winner of the Culinary Olympics in Germany, and his dishes are guaranteed to delight a wide range of culinary tastes. From a mouth watering gourmet barbecue to a spectacular seafood buffet, George has every base covered and we guarantee you will be impressed! We pride ourselves on our flexibility and our ability to deliver exactly what you as the client requests. 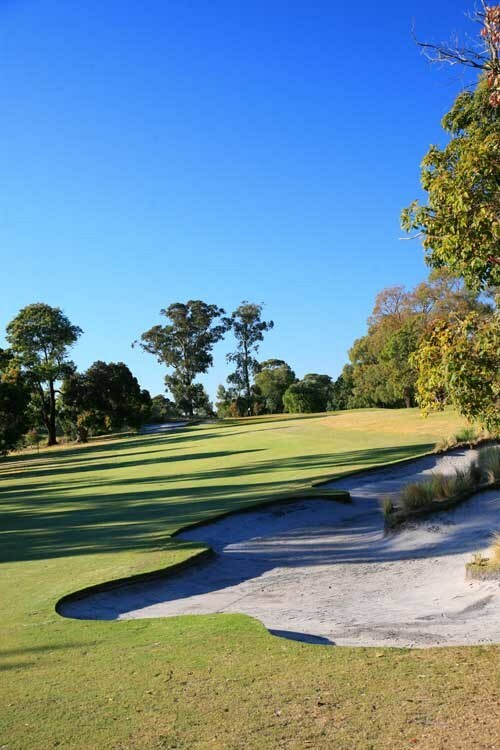 From tinkering with the menu, to setting the course up to suit the standard of your guests...we can tailor your golf day to exactly how you want it! 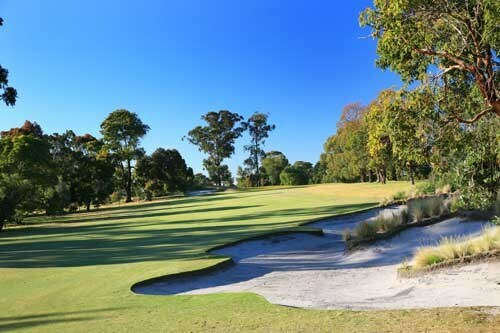 Packages start at $165.00pp - Bookings recommend 12 months in advance, in particular during ‘peak’ periods (ie, February – May, September – November). All other information eg. 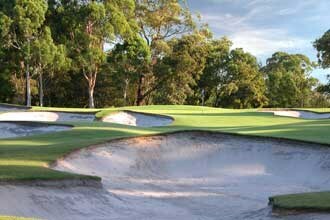 deposit, tee options can be discussed personally once the client has made contact with the Club.